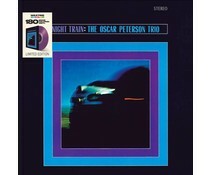 Oscar Peterson (1925-2007)was a Canadian jazz pianist and composer. Peterson won seven Grammy Awards and was put into the Canadian Music Hall of Fame in 1978. His career lasted for more than 65 years.Possessing dazzling technique, the prodigiously recorded jazz pianist always delivered the musical goods in a powerfully swinging style. 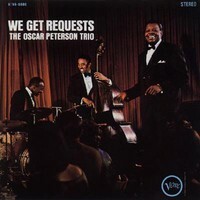 Peterson redefined the jazz trio by bringing the musicianship of all three members to the highest level. The trio with Ray Brown and Herb Ellis was, in his own words, "the most stimulating" and productive setting for public performances as well as in studio recordings.